Bitcoin Pizza Day – The most expensive pizza in the world: it’s only $64,874,000.00 Why are you ignoring 28 million potential customers? How XribaPay improved in 10 easy steps! 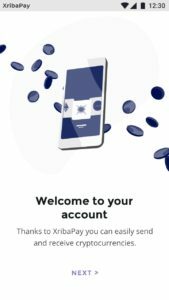 Thanks to the feedback sent by our Beta Testers, we made 10 changes in the XribaPay app which will improve the user experience by far. Let’s take a look at what these are. The app’s entire layout had a huge overhaul, as recommended by Android and Apple purists respectively. 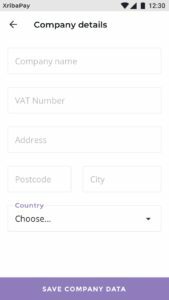 The new layout has white for the informative content, and purple for underlying app functions. Android’s user interface also includes the new guidelines on “material design” developed from Google. 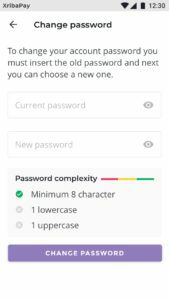 This functionality was added to introduce IAM, i.e. Identity and Access Management: it helps creating different roles within the same account, like business owner profiles, employees, and collaborators, for example. The “login” and “sign up” steps were also changed accordingly. 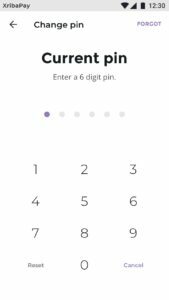 Now you’ll have to enter password and PIN to access the wallet. 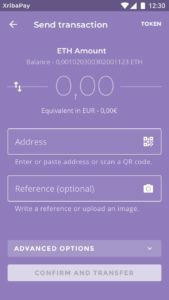 This is a completely new functionality: it allows users to have an overview of all app functionalities via a step by step tutorial. 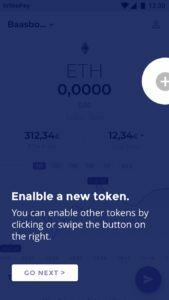 This specific feature was added so that our Beta Tester Community can give feedback, report bugs and suggest improvements directly from the app in a super easy way. 5. 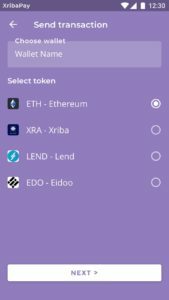 New improved dashboard: name each wallet and enable the preferred tokens! 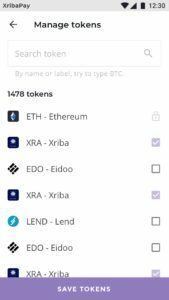 Just to name a few dashboard improvements, users can now individually re-name wallets, create new ones or import them. 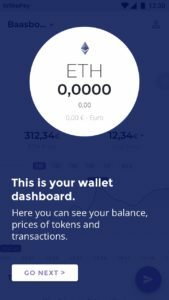 Plus, users can now enable some or all token types available for each wallet. In the Crypto world, account safety is paramount. One of the most important feedback received so far is on account safety. 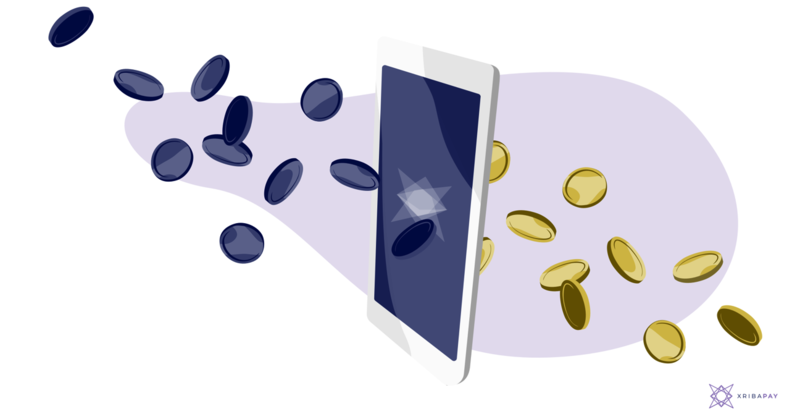 Backing up your wallet/s on a regular basis allows the user to recover its content in case of device misplacement or technical problems. 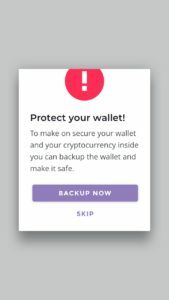 A pop up reminder will help keeping your wallet safe. In the “profile” section there is a new sub-section about company details. XribaPay is the first business wallet, so it is important to know company details when making a business transaction. Following some feedback, the “send” function was changed and brought forwards, so to make it more visible. In this version we also added a specific button, called FAB, i.e. a “Floating Action Button” independent of any other buttons: this helps making more intuitive transactions. 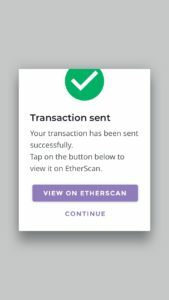 At the end, the user will be able to view the transaction on “Etherscan”. We also added the opportunity to add a file attachment of the invoice to the payment sent. 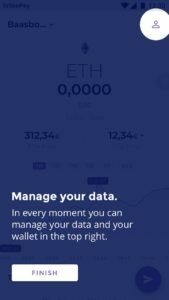 Starting from this release, there will also be a list of all transactions made for each wallet. The aim is to simplify payment accounting in order to give a correct list of all the operations made. XribaPay aims to become the go to mobile bank for businessmen. In the upcoming releases, we will add new functionalities that will cement XribaPay as an essential tool for business and professionals alike. 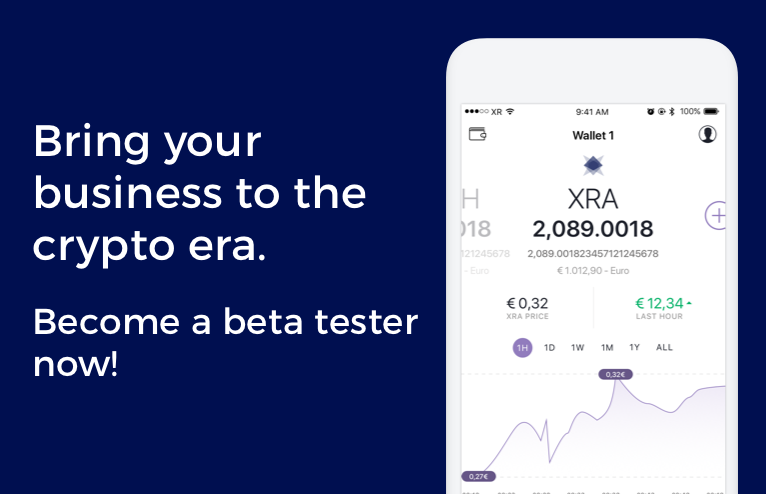 At the moment, XribaPay’s development is in Beta. We continually gather feedback from our community with the specific goal to improve our product day by day. 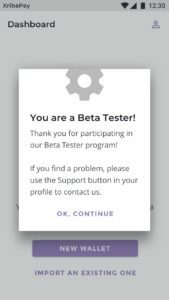 If you want to know more about becoming a Beta Tester and why you should help us improving our product, please read this article.